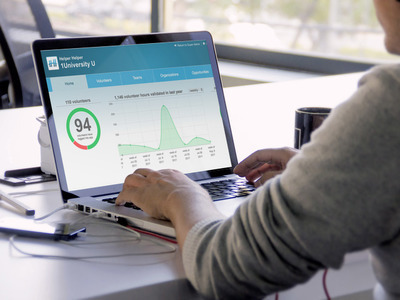 Join the more than 200 college athletic departments who are elevating their community service programs with Helper Helper. Save time tracking and coordinating service hours. Join hundreds of schools using Helper Helper to engage their students! Native iOS and Android apps allow your students to sign in and validate attendance wherever they may be. A mobile web platform is also available for those without cell phones. Add your school’s logo and color to give your students a branded experience. Customize tracking categories to separate community service from required athletic program activities. Create competitions and recognize students and teams who go above and beyond expectations. 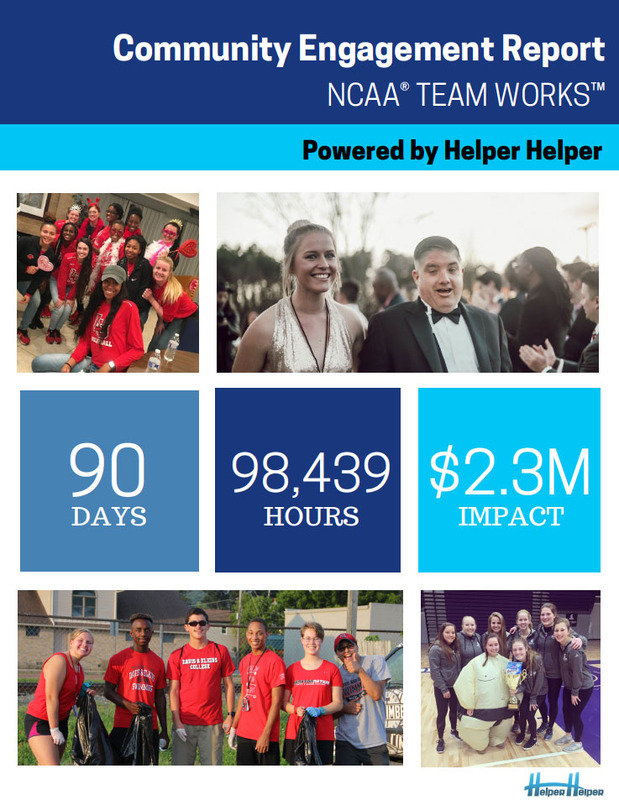 Every year, the NCAA and Helper Helper join forces to host the NCAA Team Works competition that rewards college athletic programs that perform the most community service. Students can attach photos for each event they attend. These are made available to administrators for use in yearbooks, social media, and further attendance verification. Ensure that students attend the opportunities they sign up for by handing out validation codes at the event or having coordinators validate attendance after the fact. 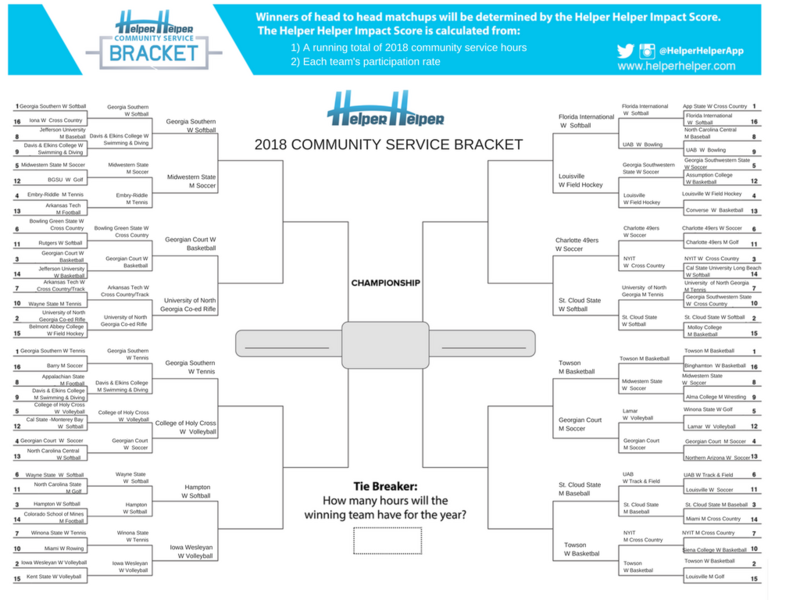 To add some spice to the annual NCAA® Team Works™ Challenge, a community service competition among schools, Helper Helper created a community service bracket this year for sixty-four teams. We're pitting some of the top student-athletes/teams in the country face to face in the name of community service. Selection Sunday was a riot - reviewing close to 5,000 athletic teams across the country in Division I, II, and III was no easy feat. We asked questions around how much service they did, what type of team participation we saw and what kind of impact they made in their local community. Thank goodness we had the data from Helper Helper. Using your private Helper Helper cloud-based portal, simply add volunteer opportunities to be viewed by all of your students or smaller, segmented groups. Volunteers use their mobile devices or a computer to sign up for events. Helper Helper sends emails and push notifications reminding them to attend. You'll love how easy it is to get students participating when all of their options are in one place. Using email and text validation, all of the hours your students submit through Helper Helper get validated without you having to sift through paperwork or spend your time entering data into a spreadsheet. And better yet - your students will always have an up-to-date record of the service they've completed, so they can know how close they are to achieving their goals. 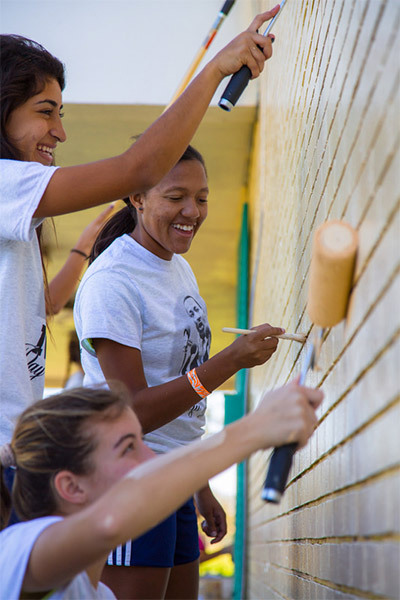 See why over 100,000 students at hundreds of schools across the country are doing community service the Helper Helper way.